Vallorcine is an authentic mountain village situated next to the Pays du Mont-Blanc with close proximity to Switzerland. It comprises of hamlets spread over hillsides and has preserved its natural setting and traditions giving it an untamed charm. Its ideal location and climate and the quality of the area makes Vallorcine, France the perfect resort for a 'sport-relaxation' holiday in the heart of a natural environment. Next to the natural reserves of Aiguilles Rouges and vallon de Bérard, surrounded by large forests, Vallorice offers many excursions, hiking and walks in the mountains on foot or on mountain bike and even paragliding the lovers of large spaces and beauty will discover the wealth of a grand area. Also available is the important natural and cultural heritage for history lovers. 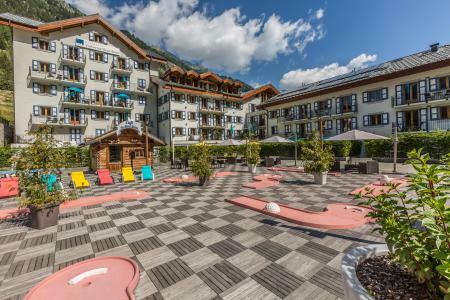 Book your accommodation in to Vallorcine resort, a few steps from your favourite activity.